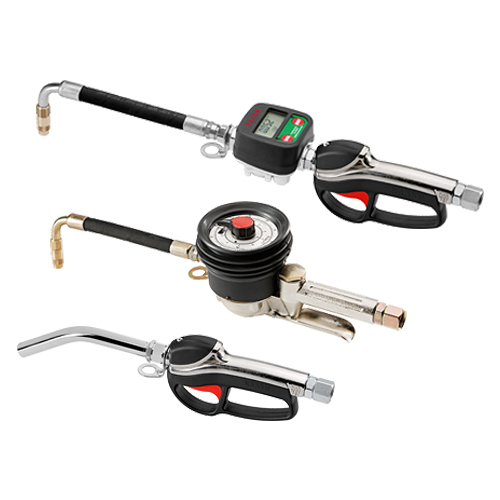 If you prefer you may search by keyword putting it in the "search text" or may be search by code putting in the "search part number". 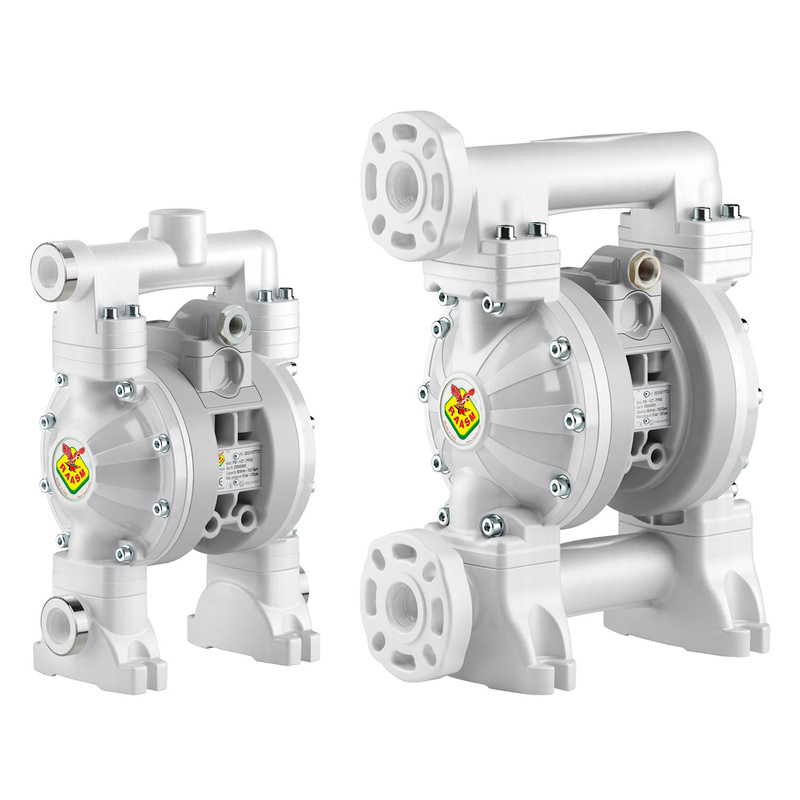 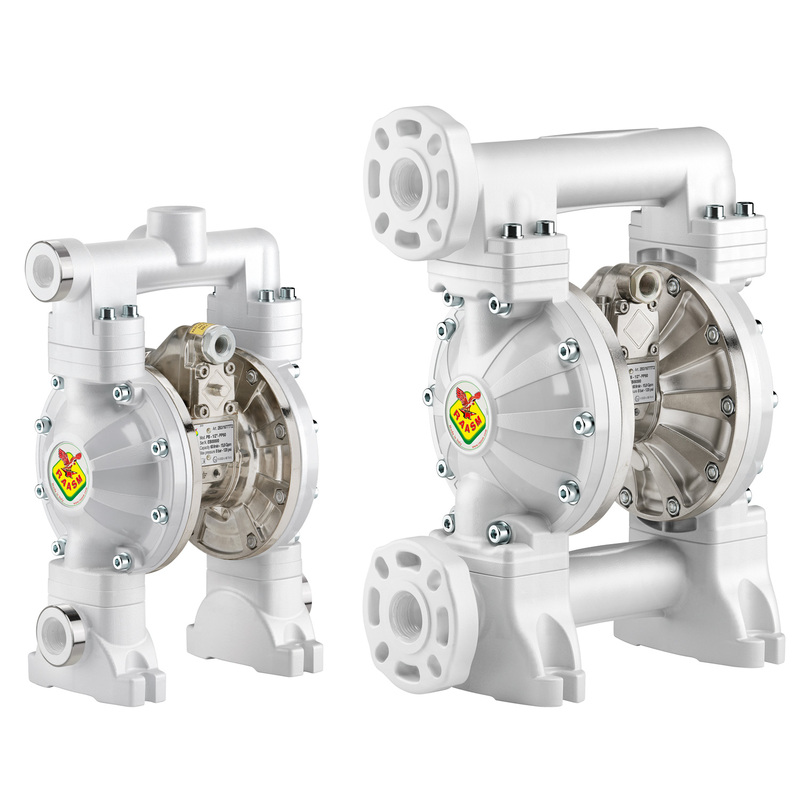 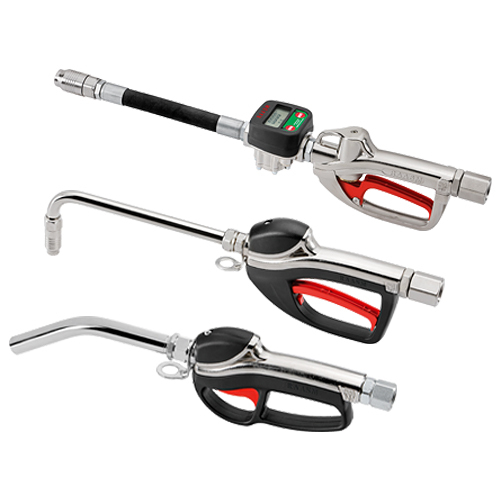 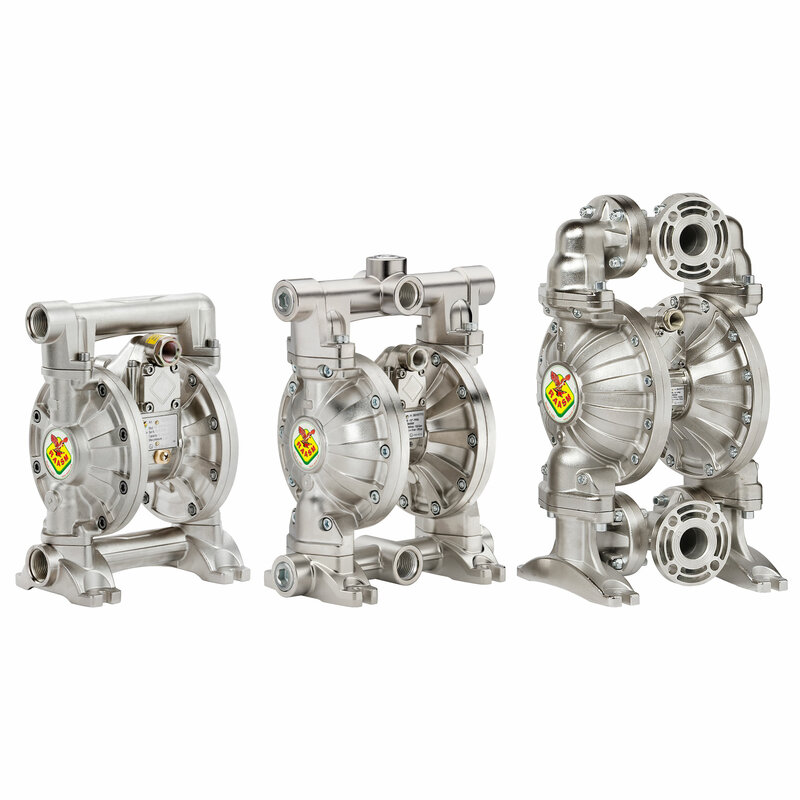 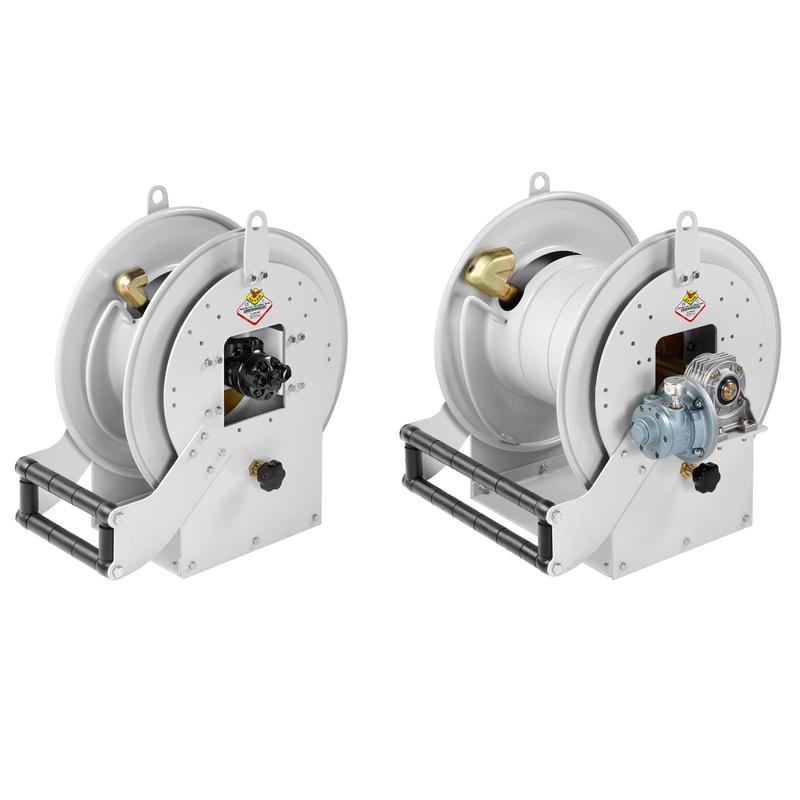 The hose reel accessory such as the rewinding brake (Speed Control) is necessary for the market. 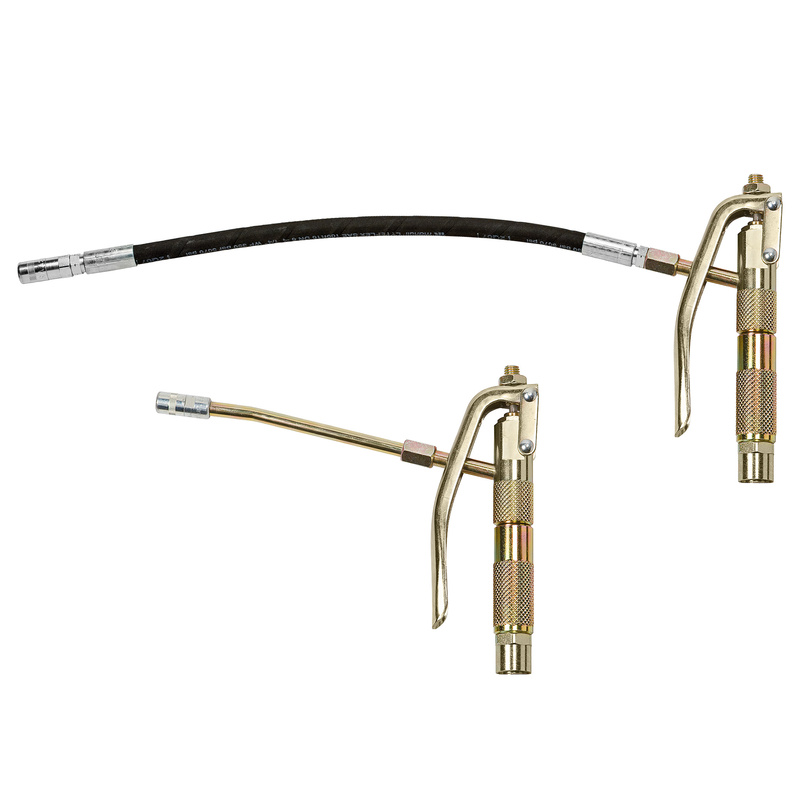 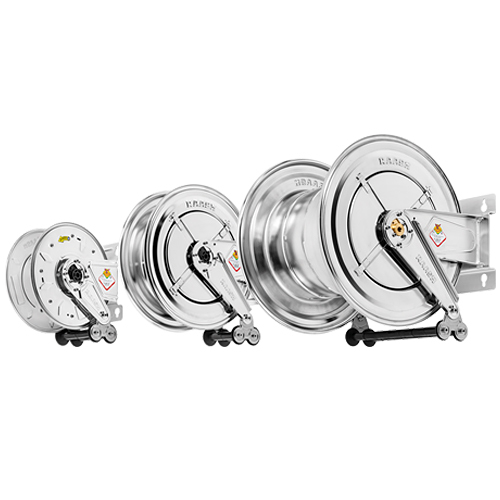 Series 290-330-390 open spring hose reels in AISI 304 stainless steel, fixed or adjustable. 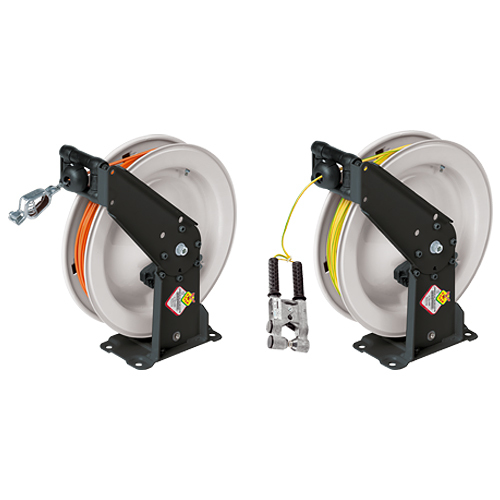 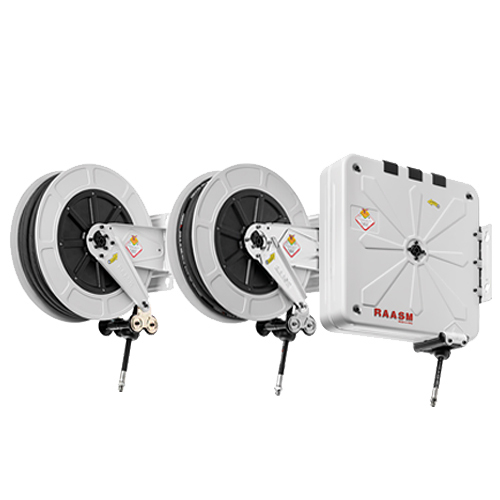 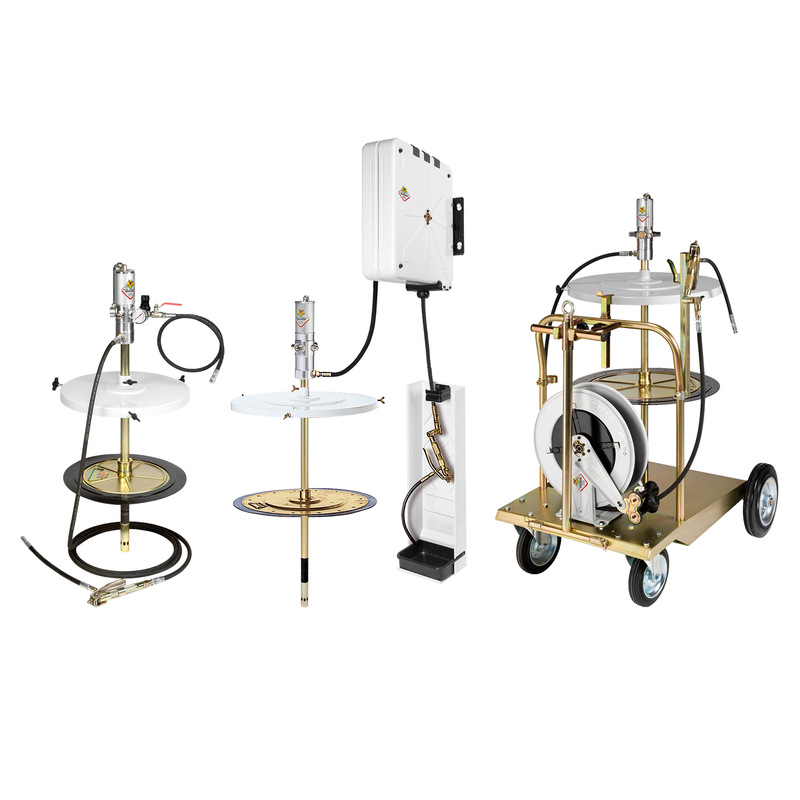 Series 430 open spring hose reels in painted steel, fixed or adjustable. 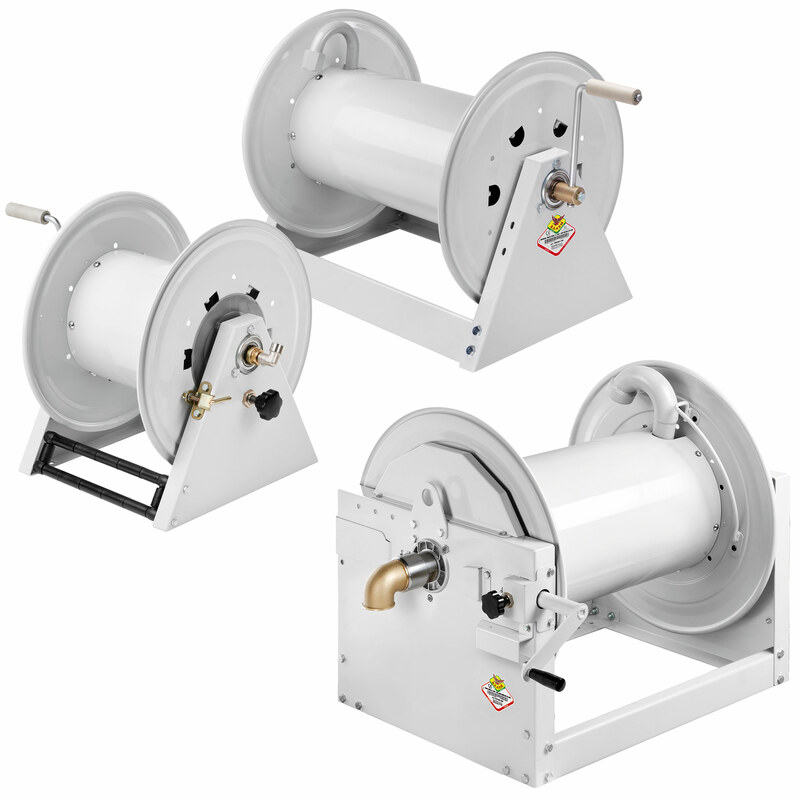 Series 430-450 open spring hose reels, with ABS drum, in painted steel, fixed or adjustable. 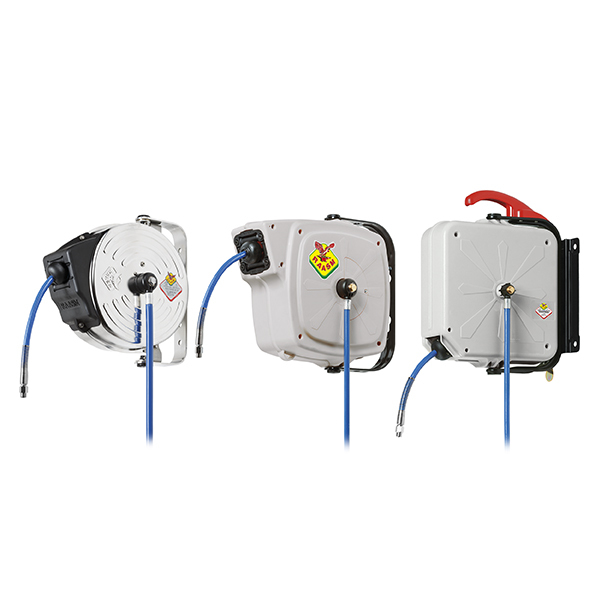 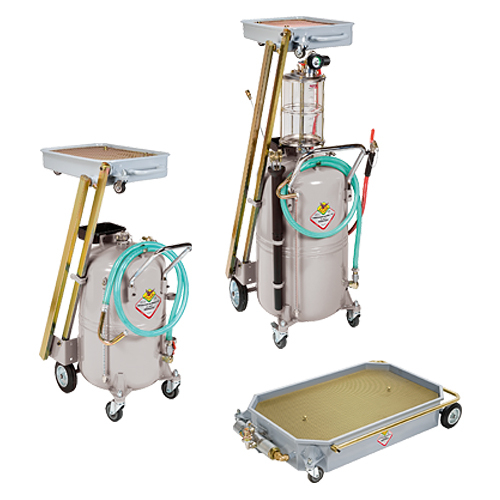 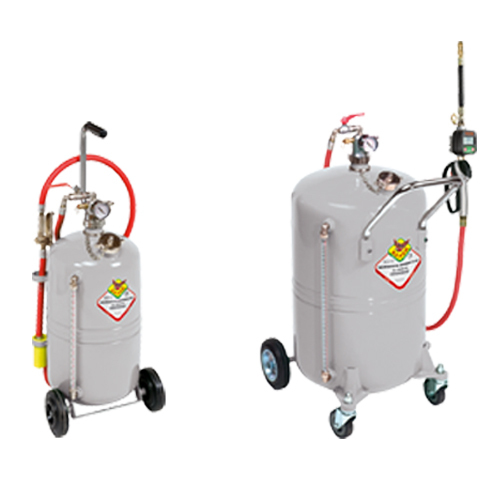 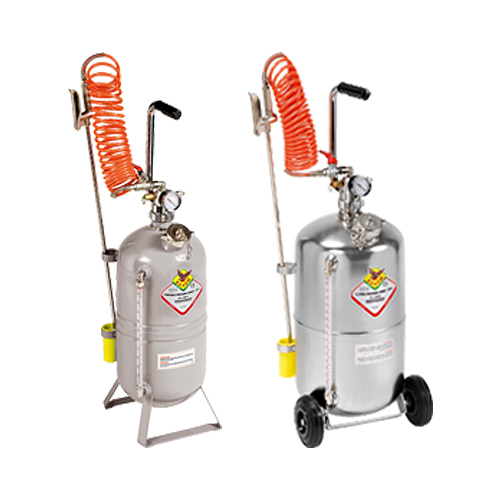 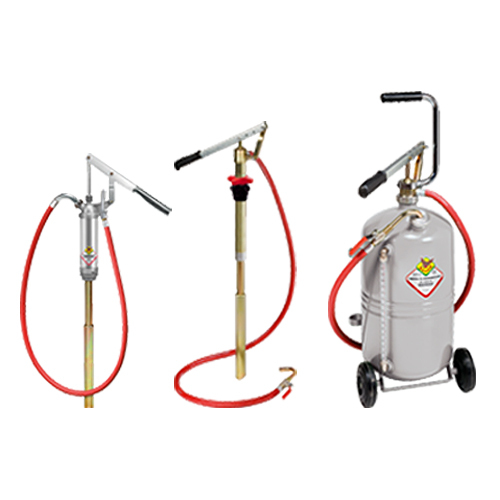 Series 530 open spring hose reels in painted steel, fixed or adjustable. 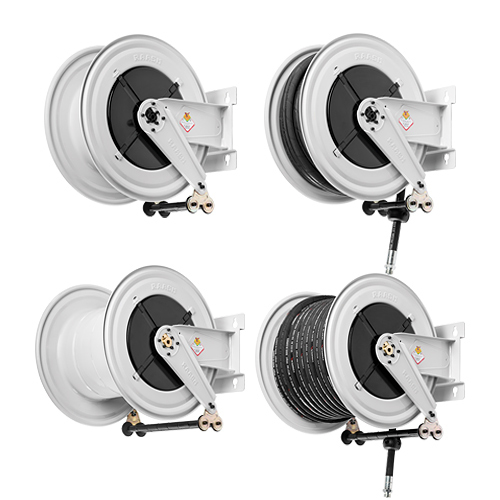 Series 540-560 open spring hose reels in painted steel, fixed or adjustable. 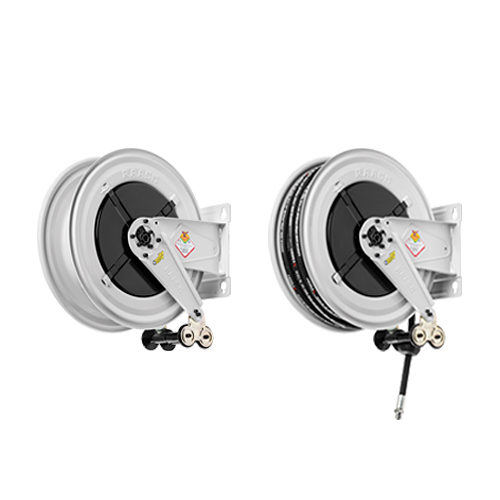 Series 290-330-390-430-530-540-560 open spring hose reels in AISI 304 stainless steel, fixed bracket. 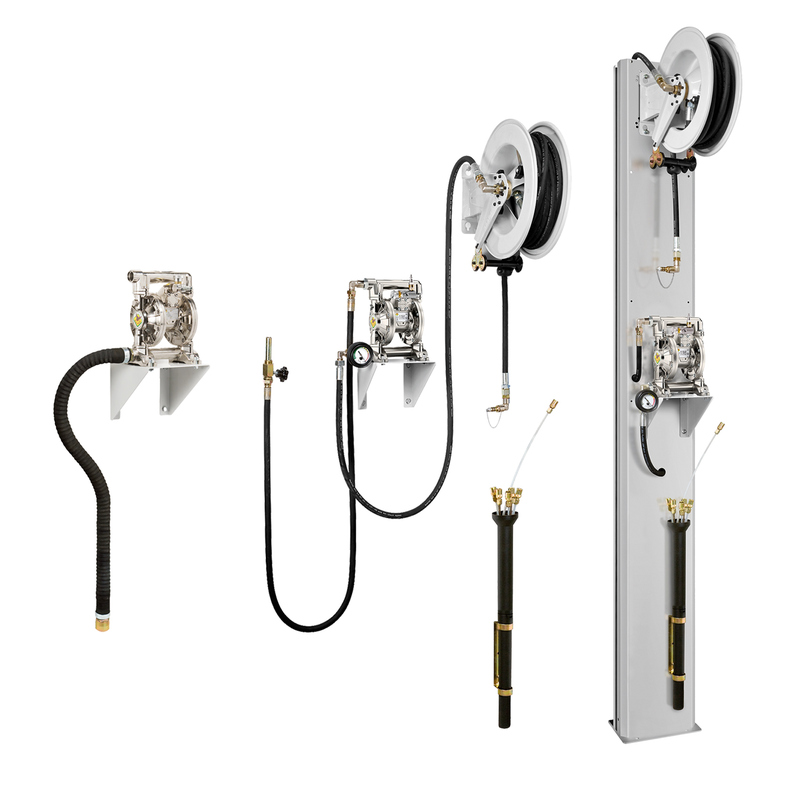 Industrial open spring hose reels for DEF, diesel and welding. 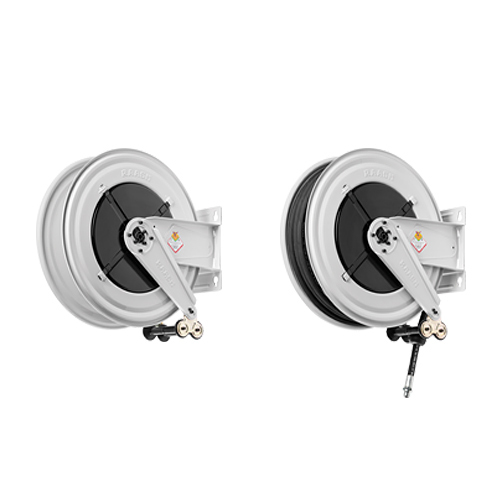 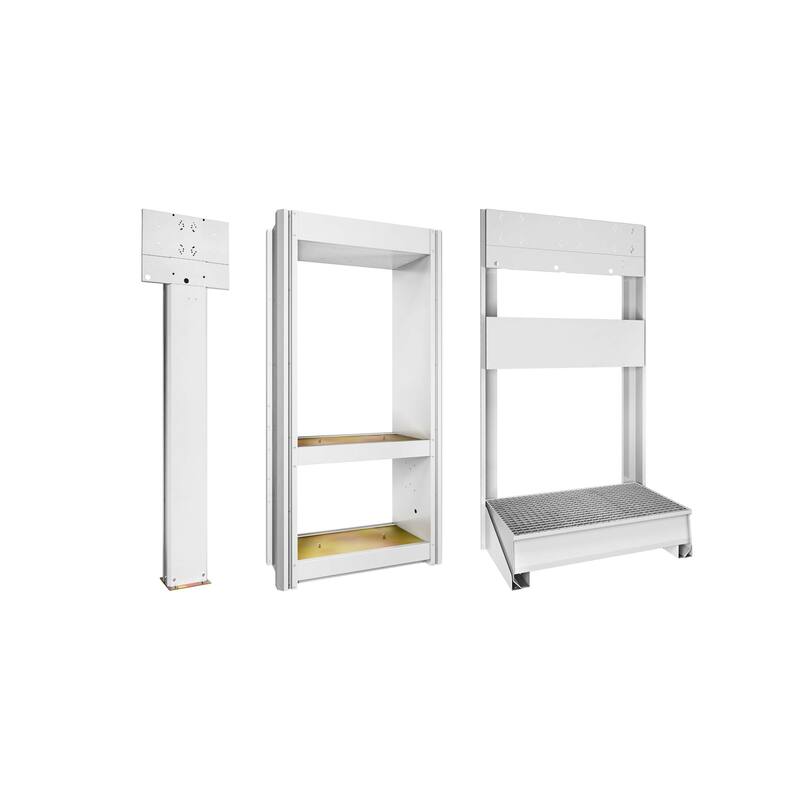 In painted or AISI 304 stainless steel with a fixed bracket. 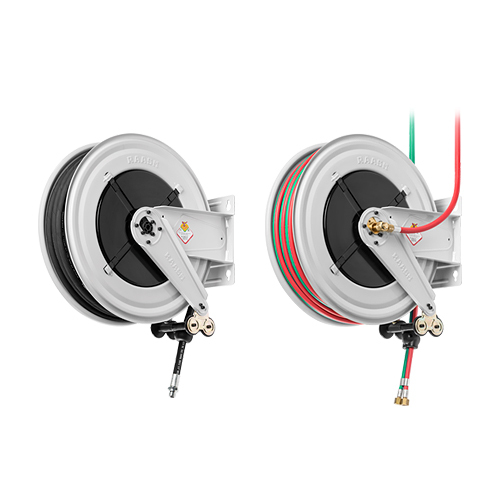 The cable reel for grounding is used to ground tanks containing flammable liquids, to prevent the accumulation of dangerous electrostatic charges. 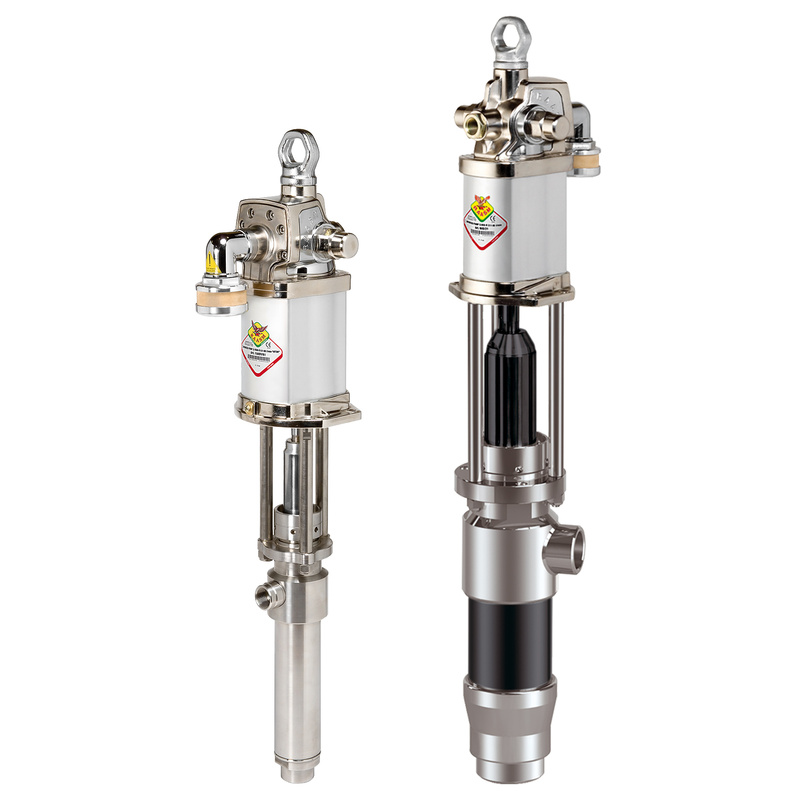 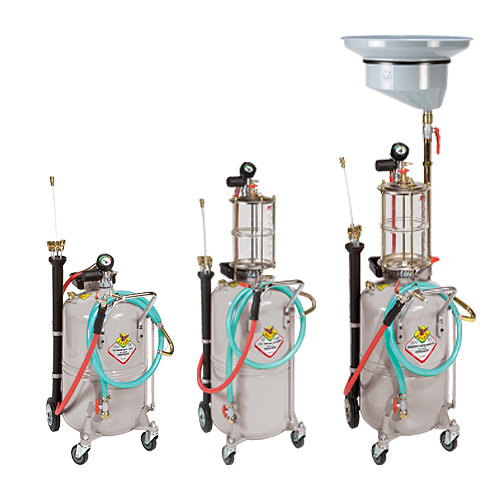 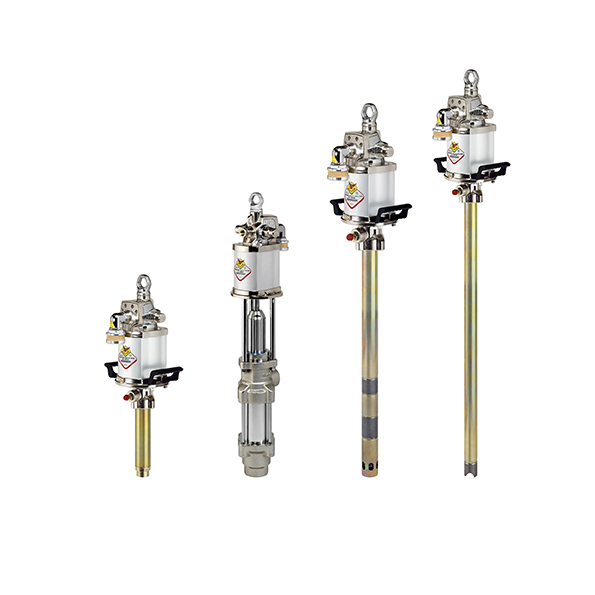 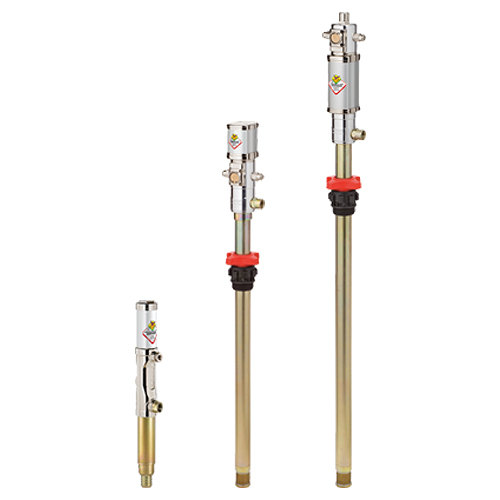 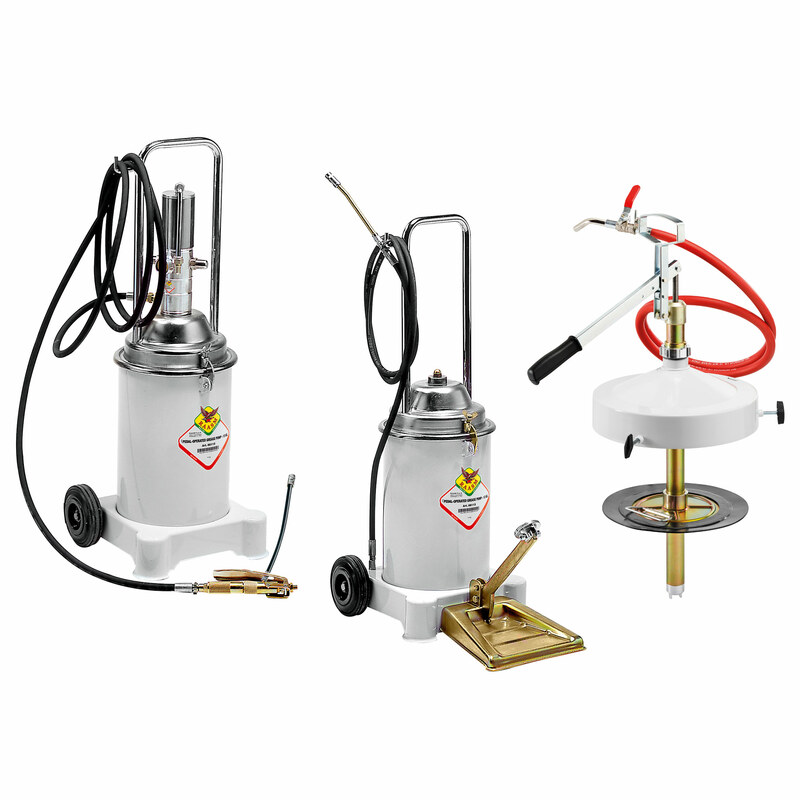 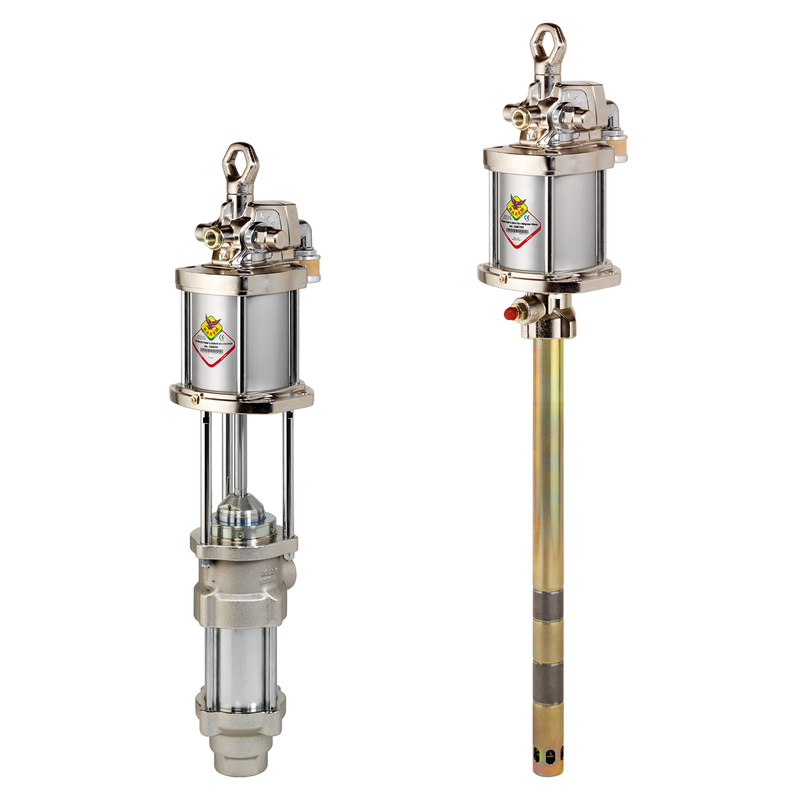 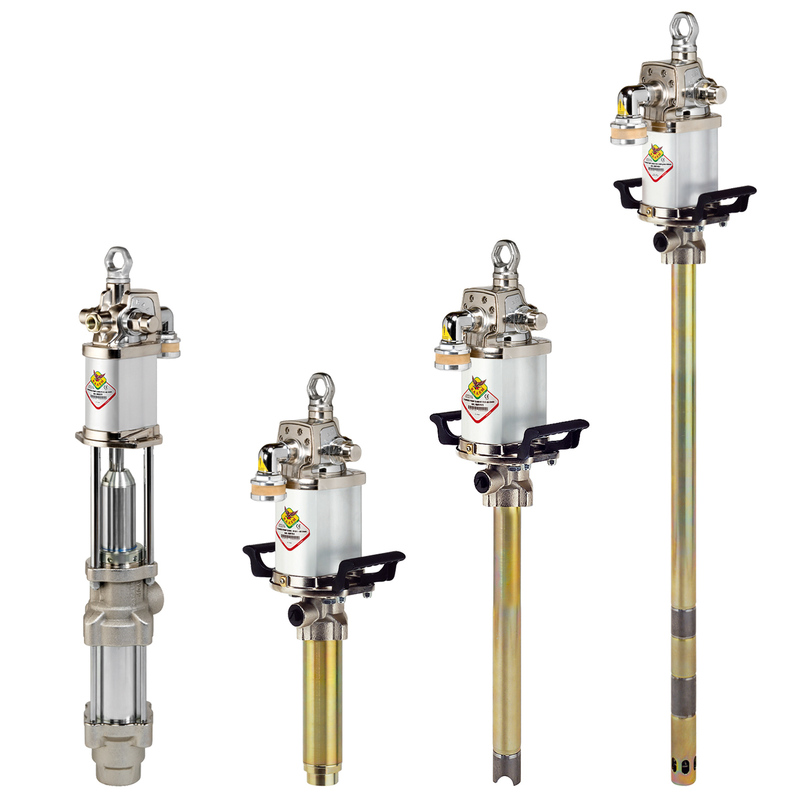 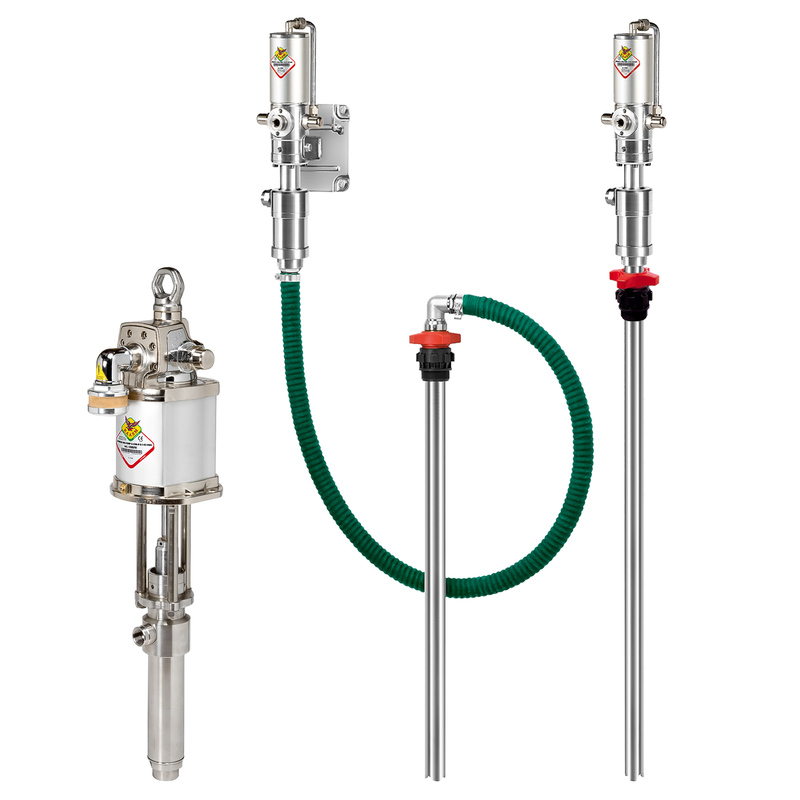 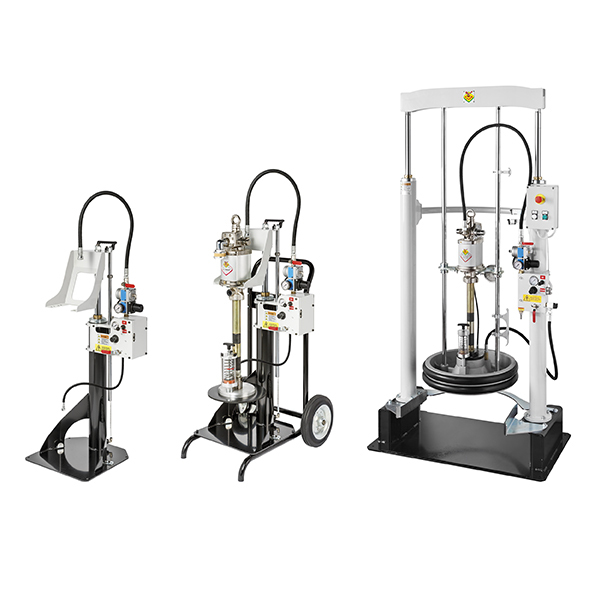 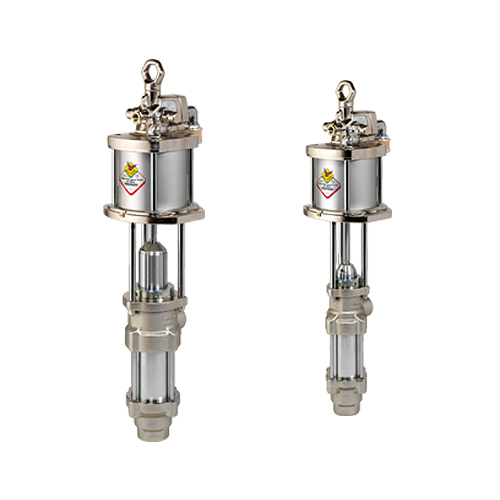 Greasing dispense control valves suitable for high-pressure use with a rigid or flexible end and a special 4-claw head. 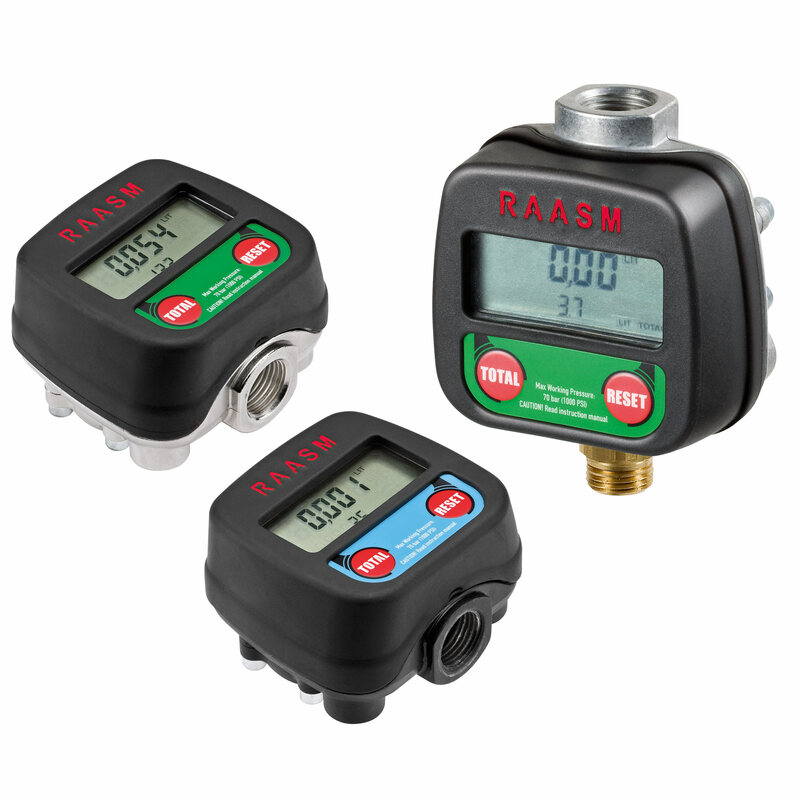 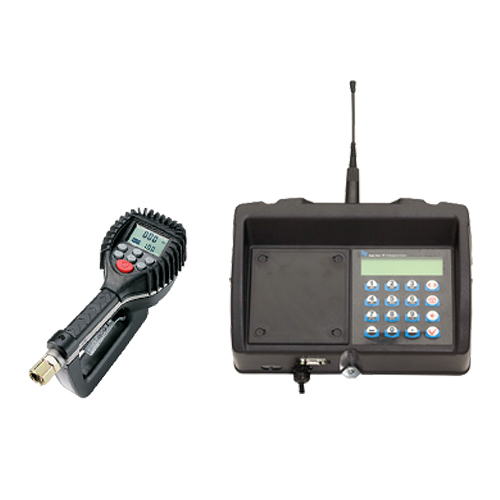 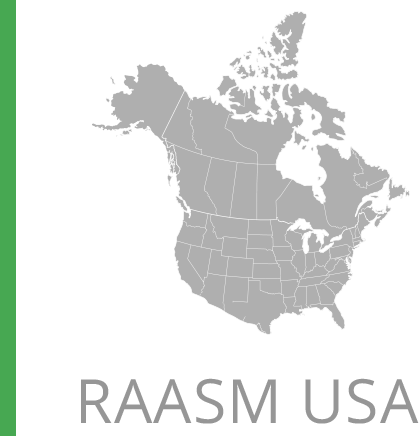 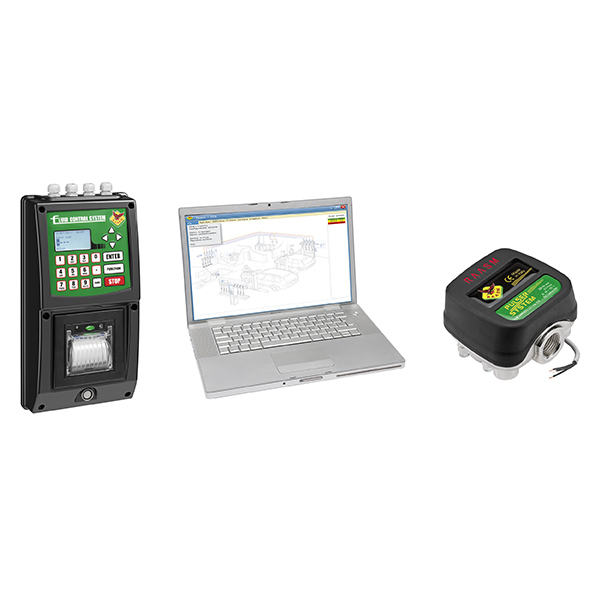 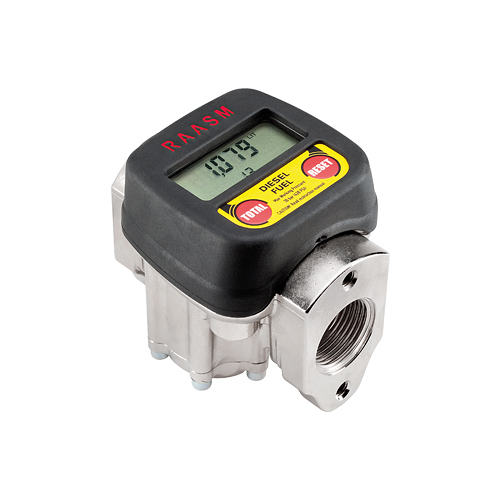 RAASM Flo-Net controls and monitors fluid consumption and inventory balances of automotive fluids. 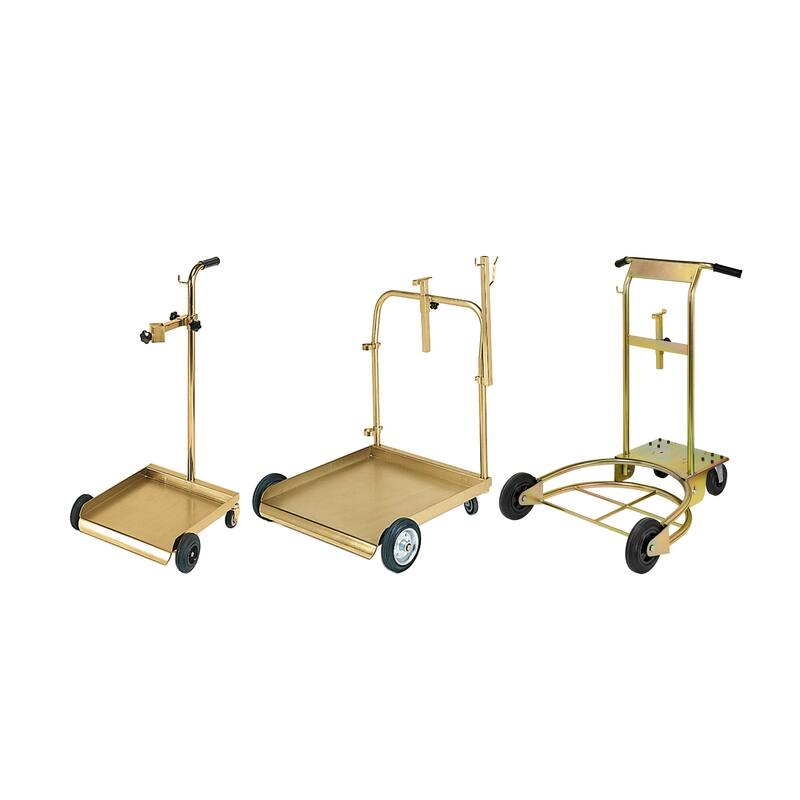 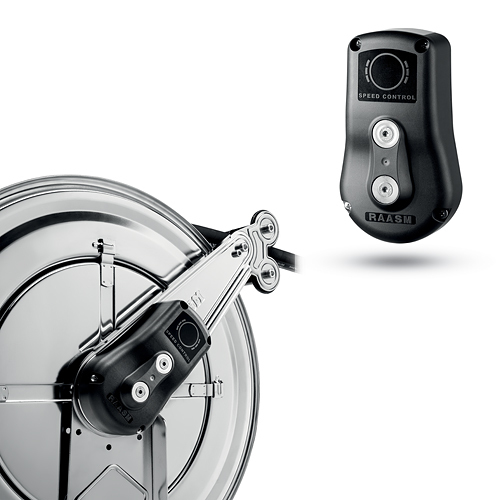 Our modular trolleys, created entirely in zinc-plated steel, are ideal for moving 44 to 441 lb drums.